Style is the name of the game when we have Squall Leonhart Jacket from the gaming series Final Fantasy. Squall Leonhart has made his presence felt with his classic Squall Leonhart Squall Leonhart Jacket which looks an extremely attractive outfit. 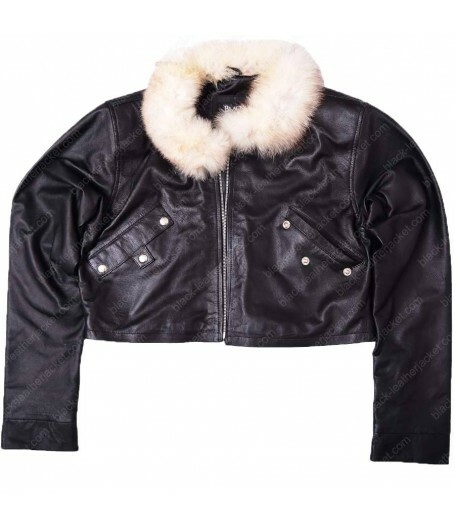 Squall Leonhart Jacket is composed of high quality genuine and faux leather with inner viscose that keeps the wear comfortable while wearing. 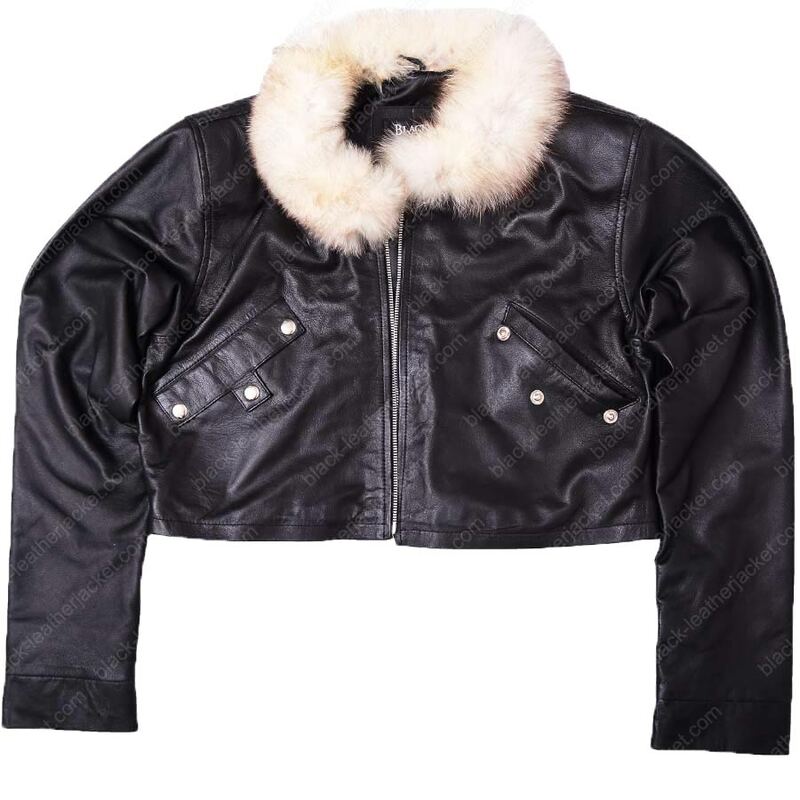 Squall Leonhart Jacket has a class apart specifications that include white fur collar on the neckline, and front zipper closure. To keep the belongings safe, there are two flap pockets with buttons provided on either side of the Squall Leonhart Jacket. 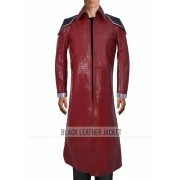 A replica of Squall Leonhart Jacket is available at www.black-leatherjacket.com at a price that you can ever imagine.